Home / SuperEagles / Rohr disappoints Nigerians again? But what do we really want? 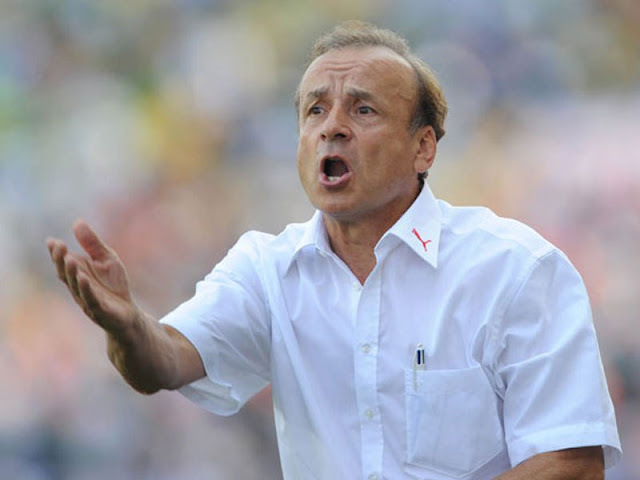 Rohr disappoints Nigerians again? But what do we really want? Looking through the list of 24 players, Super Eagles coach, Gernot Rohr called to camp and the reactions from Nigerians, it is easy to understand that most are disappointed at his choices once again. 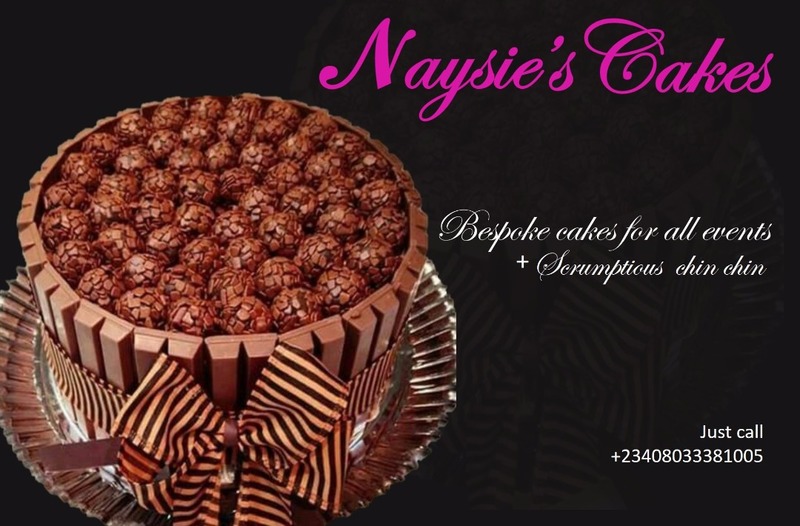 The question is, “What do Nigerians really want? In announcing his players on Monday, Rohr stuck with basically the same players he has used for a while with a few returnees. The goalkeeping department remained the same even though a large percentage of Nigerians, especially those that follow the league would have thought Theophilus Afelokhai should have been named instead of Ikechukwu Ezenwa. 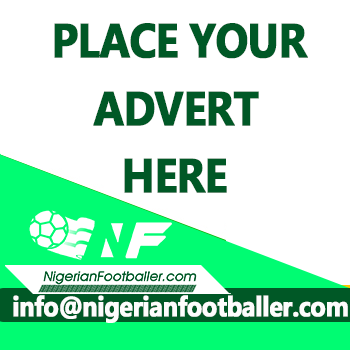 There are complaints in every department of the team Rohr named and the most common thing said about the German is that he is rigid, refusing to bend over team selection and tactics. Why Ezenwa and not Afelokhai? Ezenwa has been the most discussed home-based goalkeeper in the Super Eagles, probably since Uche Akubuike was denied a chance to go to the World Cup with the Super Eagles in 1998. And the jury is out on him. Is he really the best in the Nigerian League? How can he be the best when he is not even seen as the best in his local Football club, Enyimba? Enyimba’s biggest competition is the CAf Confederation Cup but their coaches choose Afelokhai over Ezenwa and that should count for something, but why wouldn’t Rohr pick Enyimba’s first choice over their second choice? Well, just maybe he knows that either of Ezenwa or Afelokhai would be third choice keeper in the team anyway, and will not get to play in one-off games like these qualifiers against Libya and the likes. The Super Eagles defence has been a cause for concern for so long that a lot of Nigerians do not even remember the last time the super Eagles had a back four we were all comfortable with. Was it the Yisa Sofoluwe, Stephen Keshi, Sunday Eboigbe and Bright Omokaro combination in the 80s or the one that had Taribo West, Okechukwu Uche and Celestine Babayaro? Truth is that, Nigerians have not had a defence partnership that they could trust in more than a decade. There is however a school of thought that believes Rohr has sorted out the technical indiscipline in that part of the pitch for the national team. Individually, players like Ola Aina, Bryan Idowu and Kenneth Omeruo have hardly played like Super Eagles material. William Troost Ekong seems shaky when his partner, Leon Balogun is not by his side but it seems there is little Rohr can do about personnel here and these may most likely be the best Nigeria has at this point in time. 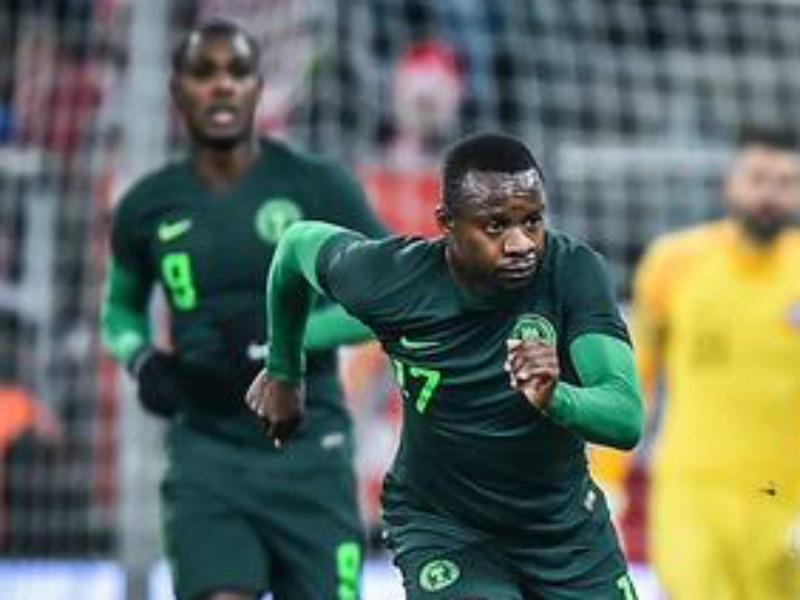 Ogenyi Onazi has not had many good games for the Super Eagles in recent times and unless he is in the team for non-footballing reasons, then Nigerians have a reason to complain about his inclusion in the team. In 2014, Stephen Keshi defended his inclusion of Shola Ameobi in his World Cup bound team saying he has an effect in the dressing room and Nigerians, myself inclusive, bought it. Why is Ogenyi Onazi in the team? In recent times he has been slow, tackles late and passes are often times inaccurate, giving the likes of Ndidi Wilfred and Oghenekaro Etebo more work to do. Another pointer is John Ogu who keeps getting invites but hardly ever gets to play. What does Ogu need to do to play a game for the Super Eagles? What Ogu lacks in pace, he gains in size, strength, grit, composure passing accuracy and shots from both feet, all attributes of an international central midfielder. Rohr’s squad list for the Libya game has just four midfielders listed giving Nigerians cause to raise alarms but Kaduna based sports broadcaster and blogger, Mohammed “Mowiz” Suleiman insists Rohr is on the right path. “Two of the defenders, Shehu Abdulahi and Semi Ajayi can also play as Defensive midfielders,” Suleiman says. But Rohr’s midfield is bereft of creativity, or does he have a plan we are not aware of? Liverpool’s midfield of James Milner, Gigi Wynaldum and Jordan Henderson also lacks creativity. Suddenly Isaac Success is recalled to the team but the over hyped flop, Simeon Nwankwo is out cold. Why does he keep faith in Odion Ighalo whose goal scoring rate for the Super Eagles is same as what central midfielders and forward playing defenders should have? It is good to see Alex Iwobi and Moses Simon back though. Iwobi has been a beast for Arsenal so far this season and Simon has returned to action playing for Levante. How he churns out Musa, Iheanacho, Simon, Onyekuru, Ighalo, Iwobi, Kalu and Success to be a goal scoring machine and unit will go a long way to determine how far the Super Eagles can go internationally as an attacking threat. As it stands now, the future looks very bleak because the Eagles cannot score… Either because they do not know how to, or they do not want to. What is Rohr really doing? Rohr is stubborn, he is rigid, he is not world class blah blah blah has been said about him, but is it possible that he just wants to stick with the players he knows and not make too many changes? Nigerians are used to coaches always tell us they are building a team and Rohr indeed told us this same thing at the start of his sojourn in Nigeria, but is it possible he has stopped building? Is it possible that this is his team and he may just make one or two changes per match? Maybe, while Nigerians want to see new faces in the team, Rohr is not interested and likes his team the way it is? Rohr, as tough as he may act on the outside is under pressure and he knows it. He is feeling the pressure. Nigeria have not been to the last two Africa Cup of Nations and if the same thing happens this time, well, we will be praying for Rohr. He knows he has to win against Libya so he will live and die by his choices. Has Rohr disappointed Nigerians with his squad list? Yes he has. Does he know what he is doing? Yes he does.